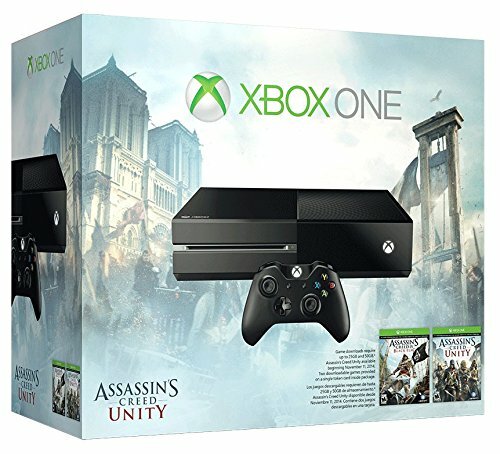 You can now pre-order the Xbox One Assassin’s Creed Unity Bundle from Amazon for only $349 (R3800). Import fees and shipping(8-16 days) to South Africa would bring the total cost to R4800. The bundle releases on the 2nd of November. Please note that you would need a SA power brick or step down converter for the US console to work in SA.